“I’m a 34-year-old NBA center. 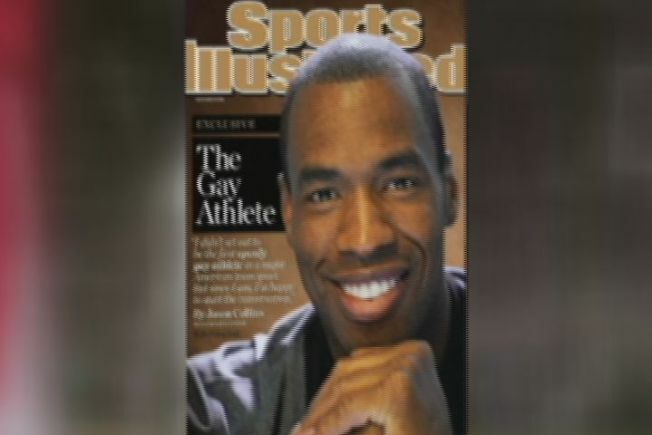 I’m black and I’m gay.” With those simple words, NBA journeyman Jason Collins made history on Monday, and he has been surprised by the support, according to a former teammate who was in Connecticut on Monday night. The Stanford University graduate came out to Sports Illustrated, making him the first openly gay athlete in any of the four major professional sports. The 12-year NBA veteran told SI told that the Boston bombings convinced him now was the time. 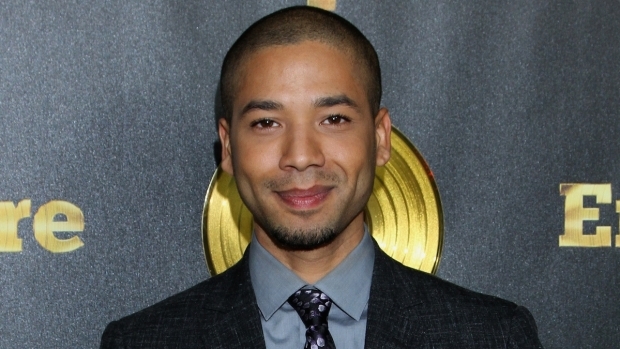 "Things can change in an instant, so why not live truthfully,” he said. Donny Marshall, the former UConn standout and a one-time teammate of Collins with the New Jersey Nets, said the two spoke on Monday. He said Collins was surprised by the overwhelming support, which included phone calls from President Barack Obama, former President Bill Clinton and Oprah Winfrey, as well as NBA Commissioner David Stern and Kobe Bryant. Collins, who finished the year playing for the Washington Wizards, is a free agent at the end of the season. While support flowed in from around the league the questions remains - how fans will react? James Wortham, of Hartford, is surprised it’s taken so long for an active male athlete to say they’re gay, but believes it will lead to some harsh road games in the future. “As a sports fan, I think he’s gonna have a lot of backlash. It’s really big of him to do that, but i think that it’s gonna be a hard road to travel,” Wortham said. “The purest thing in sports is being honest, being real, being who you are,” said Marshall, currently a broadcaster for the Boston Celtics. “Jason really took some huge steps forward and it think he helped athletics and sports take a huge step forward today."